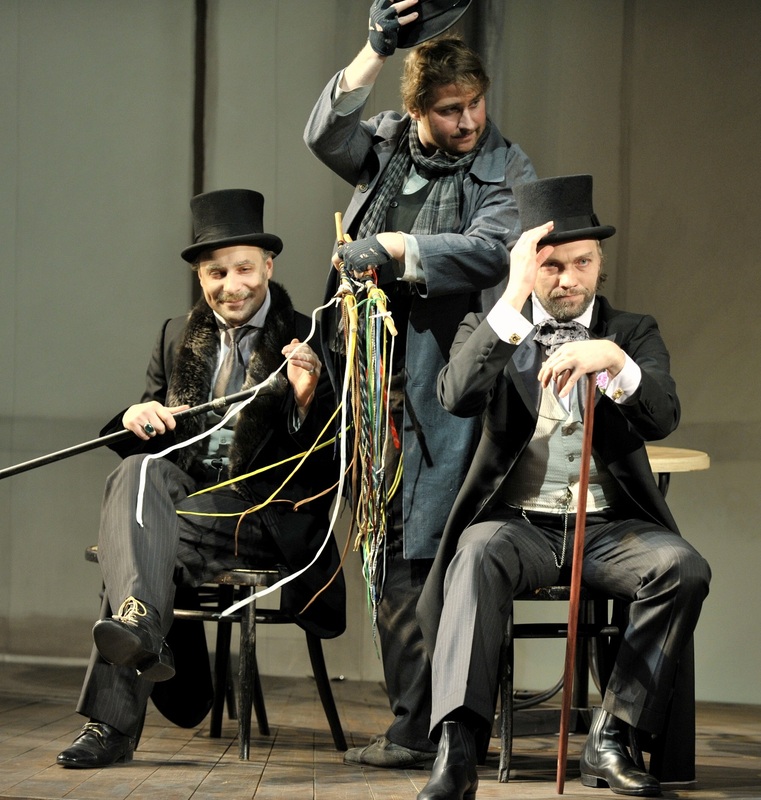 Ticket price range 100—10000 rub. 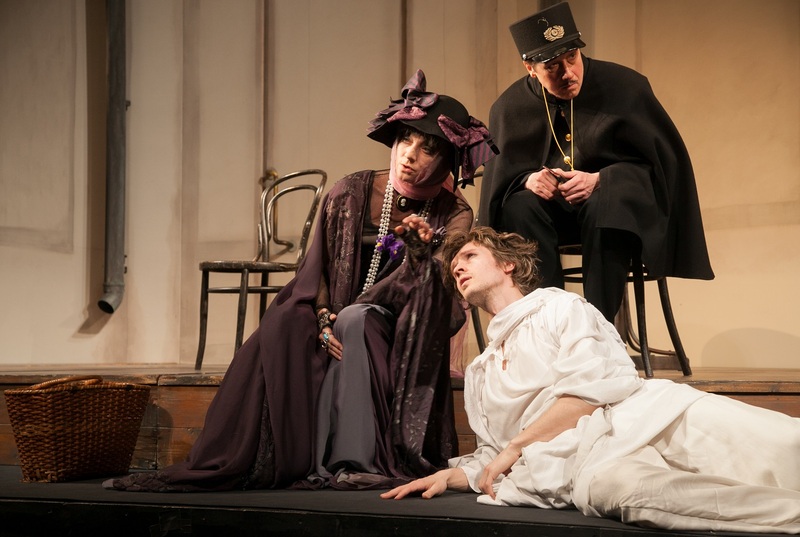 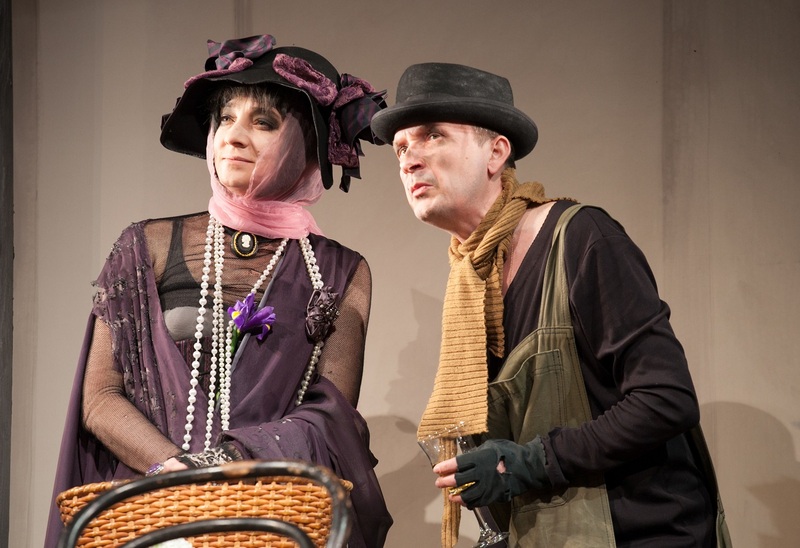 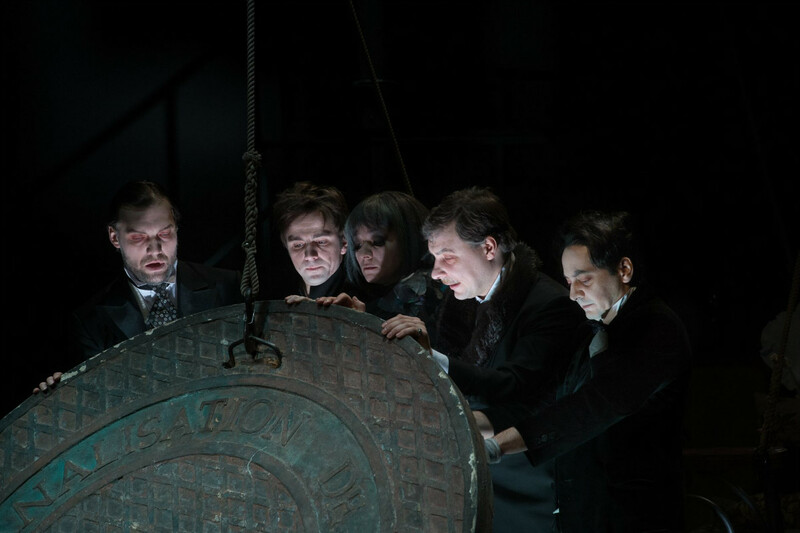 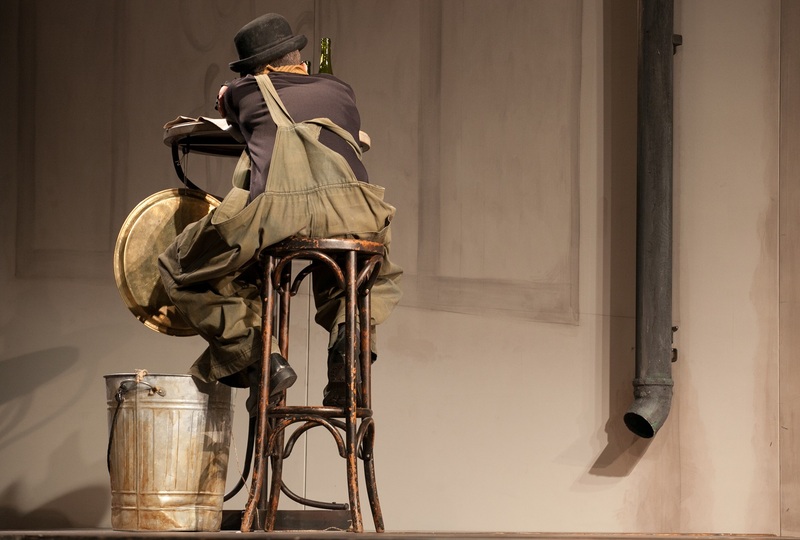 The “tragicomic cheap comedy” and “catastrophe in debut” — as the stage production’s genre was defined by Petr Fomenko — is a story of the four Madwomen who save their lovely Paris from the certain United Bank of Mines and Carriers of Paris, whose founders, the swindler “bankers,” are ready to dig up the whole city for a drop of oil. 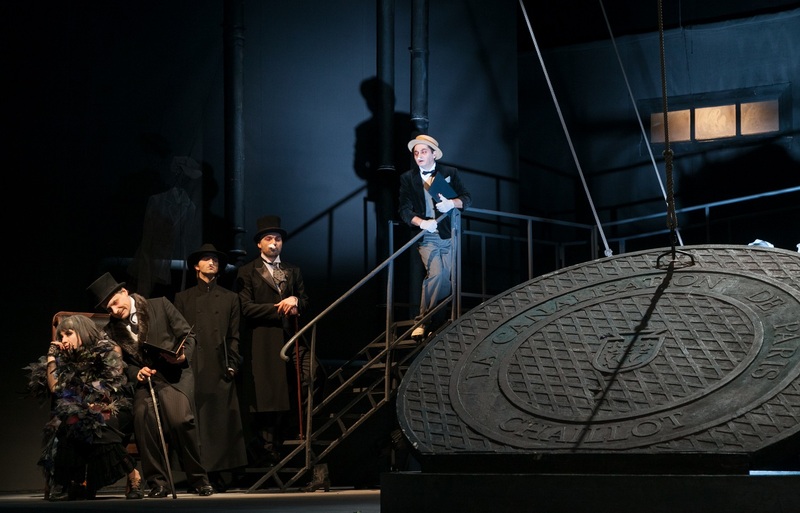 “The good men — women also — reach good ends…” — while the gutter oligarchs find their end in the Paris “mines,” in the very heart of the city sewers. 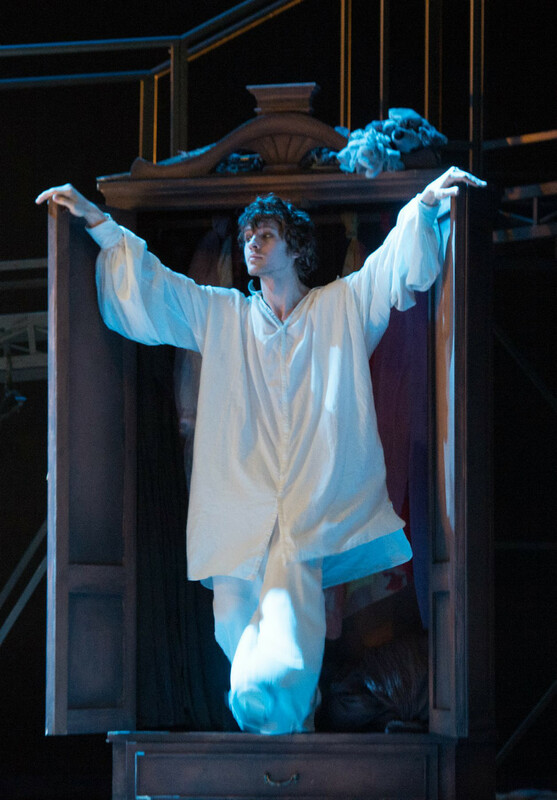 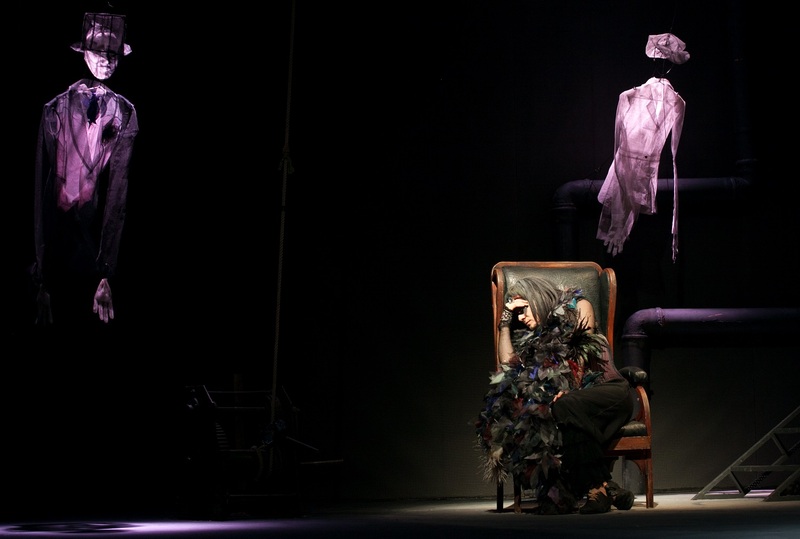 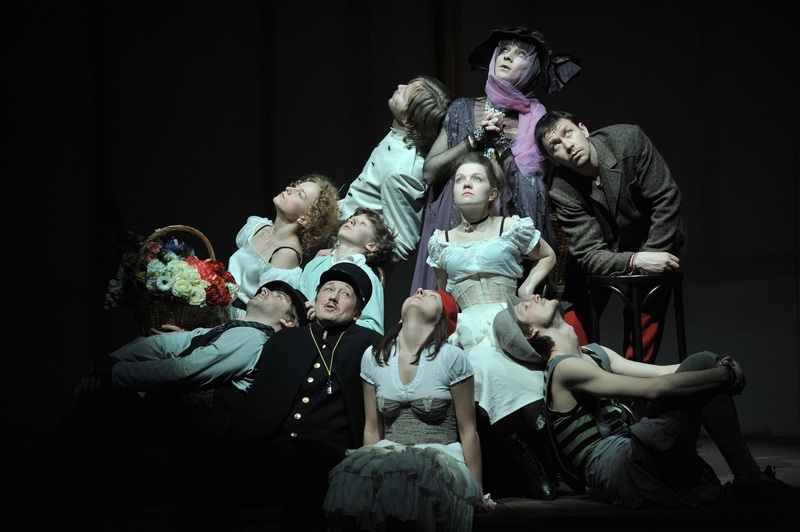 Fomenko took the story of how the underclass, headed by the mad old woman, lured the local bourgeois to the sewers… and left them there for good, to save if not the whole France, then at least their own neighbourhood, and transformed this prop play, entangled in its own sagacity, into a very delicate stage production, full of bitterness and artistry, which is a sheer pleasure to watch. 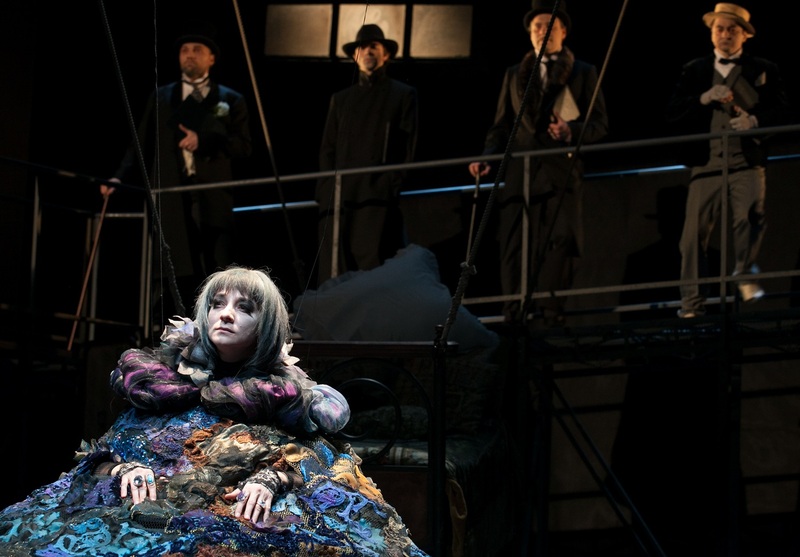 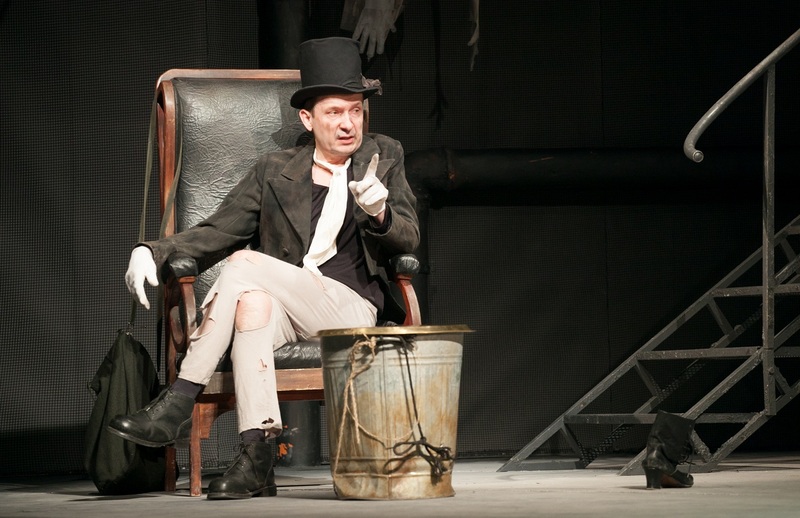 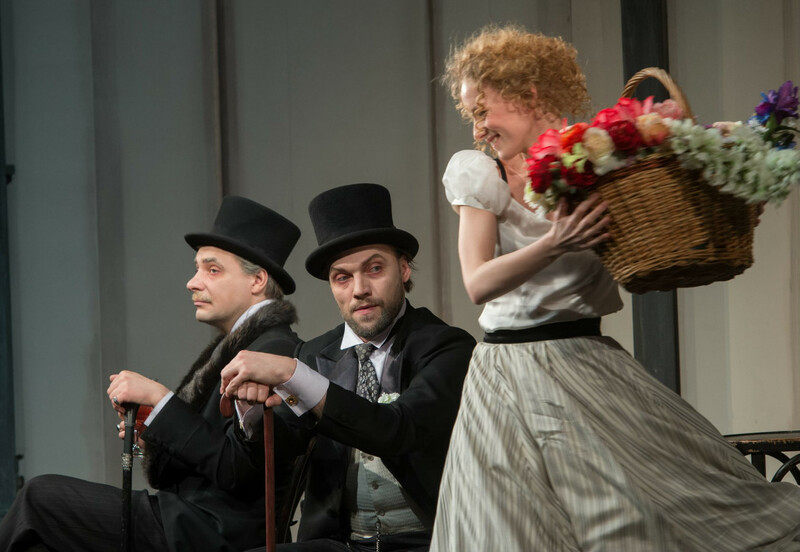 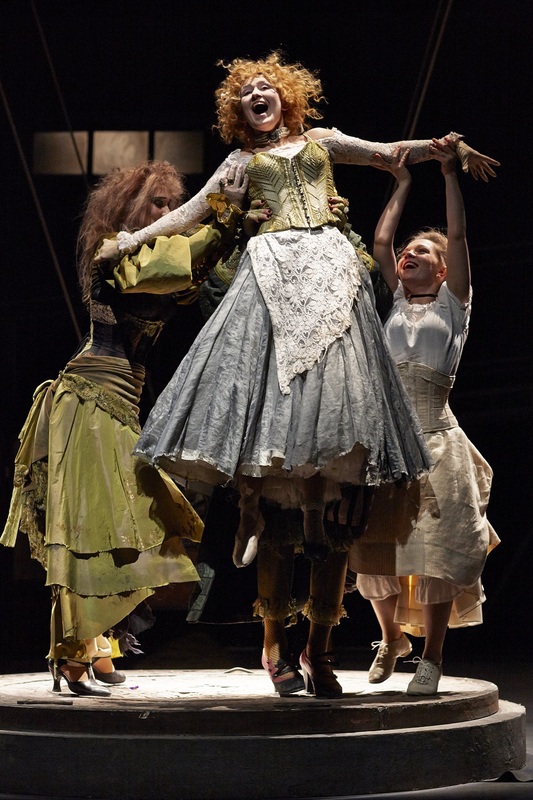 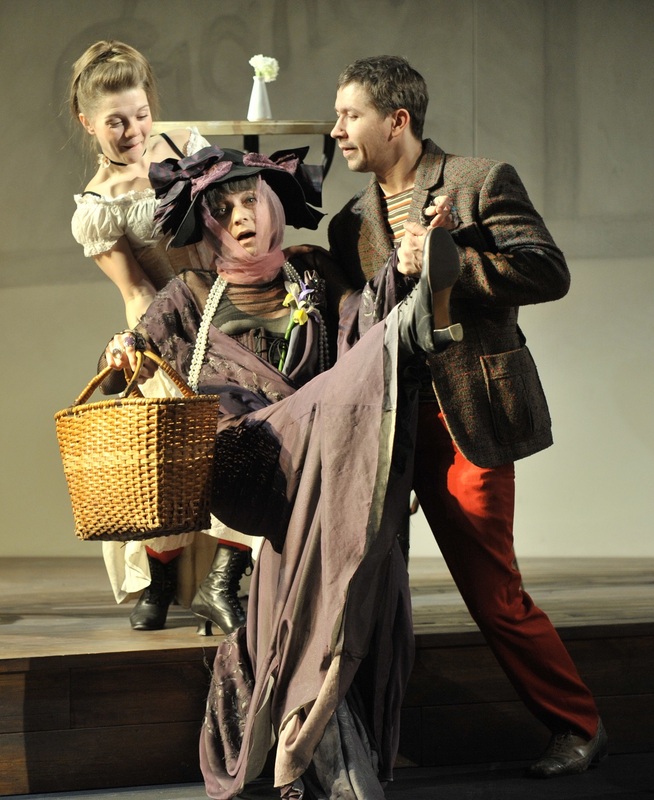 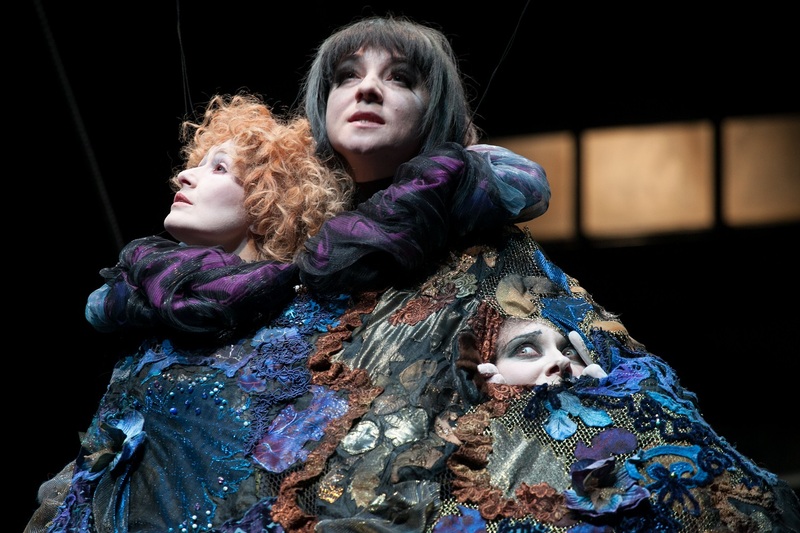 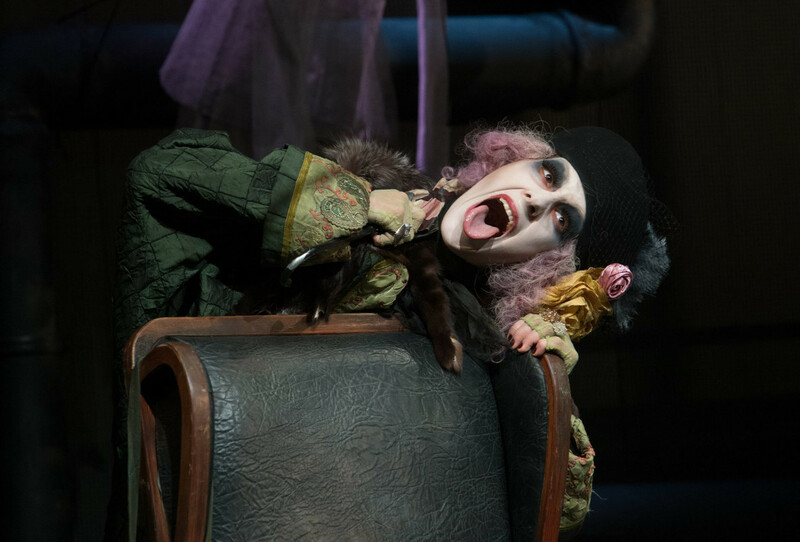 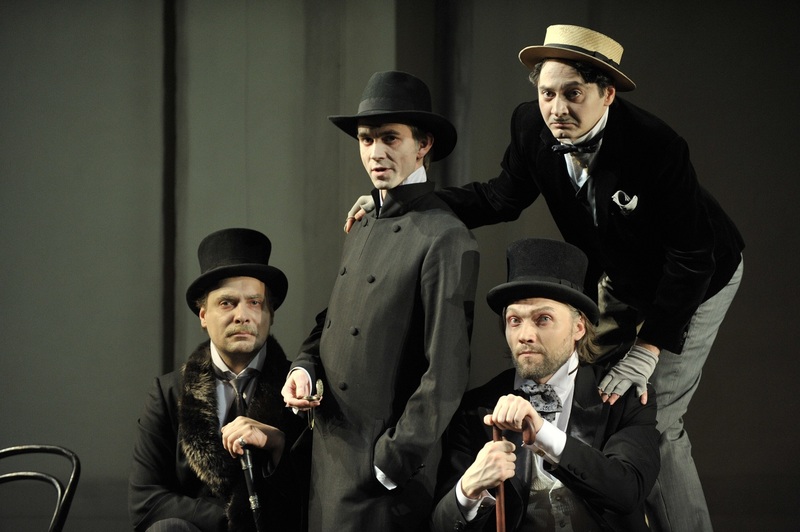 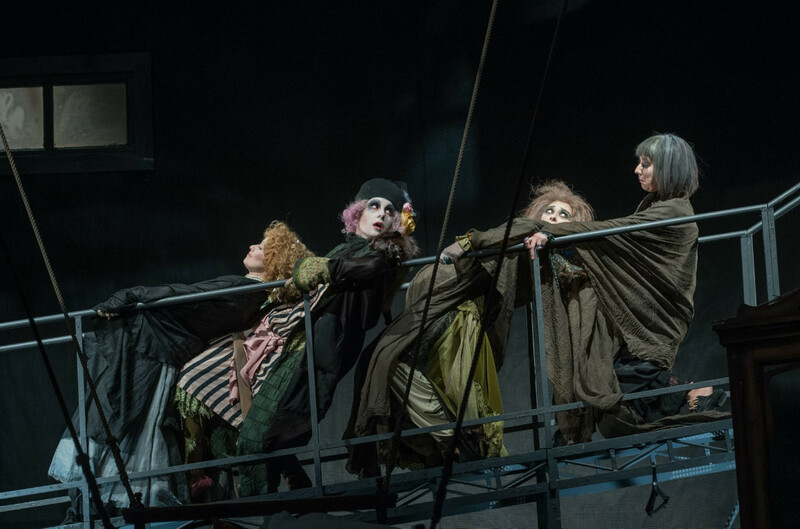 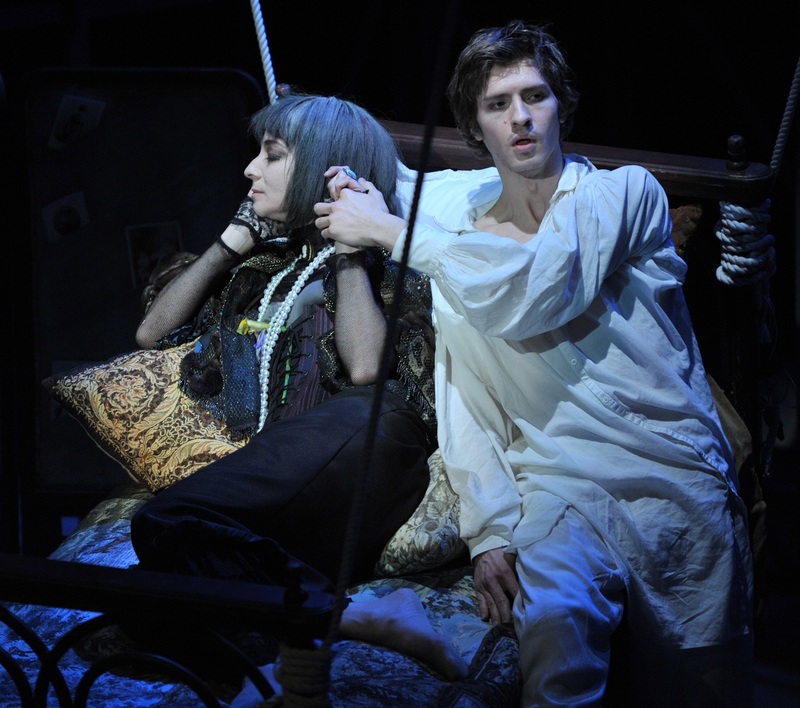 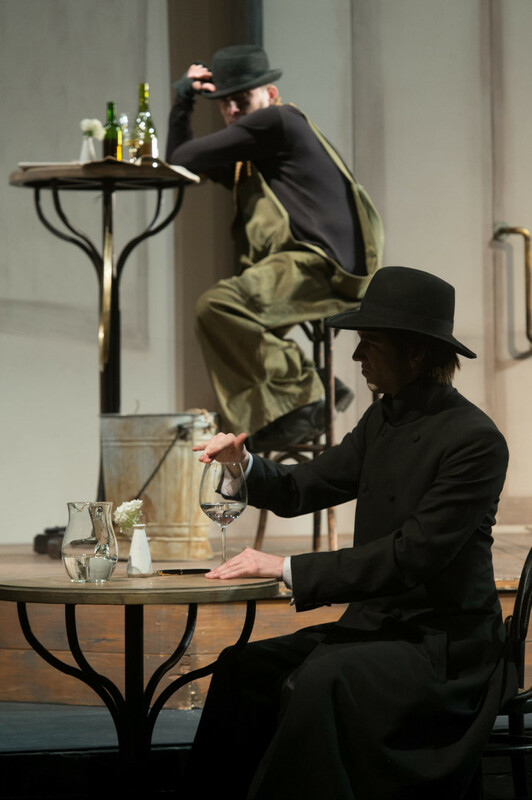 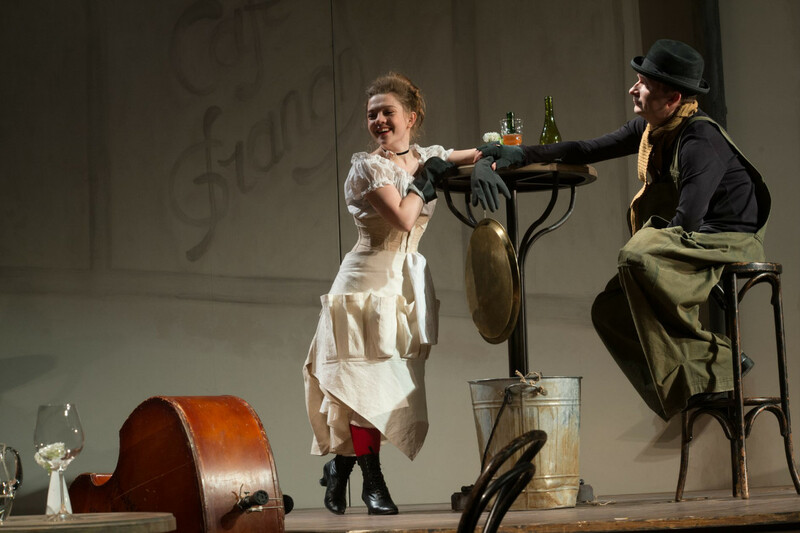 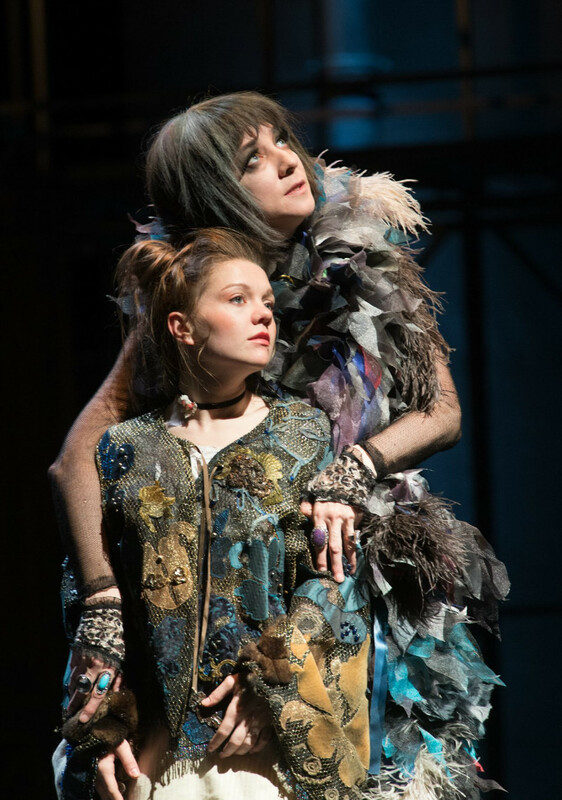 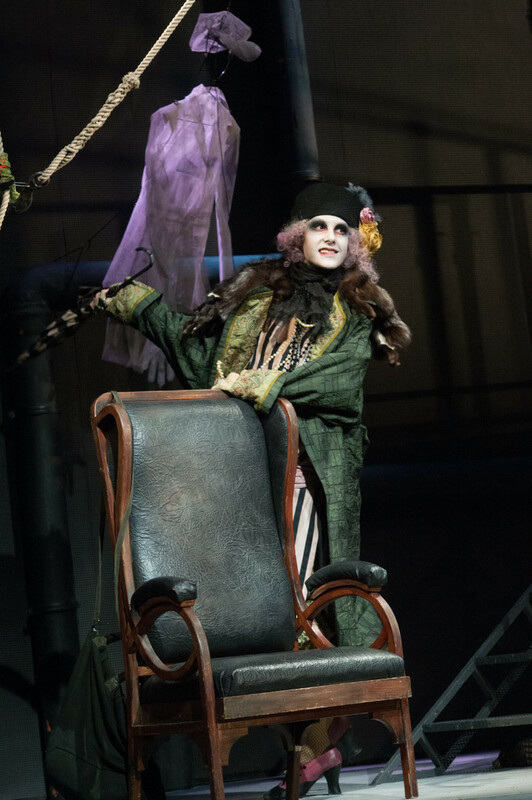 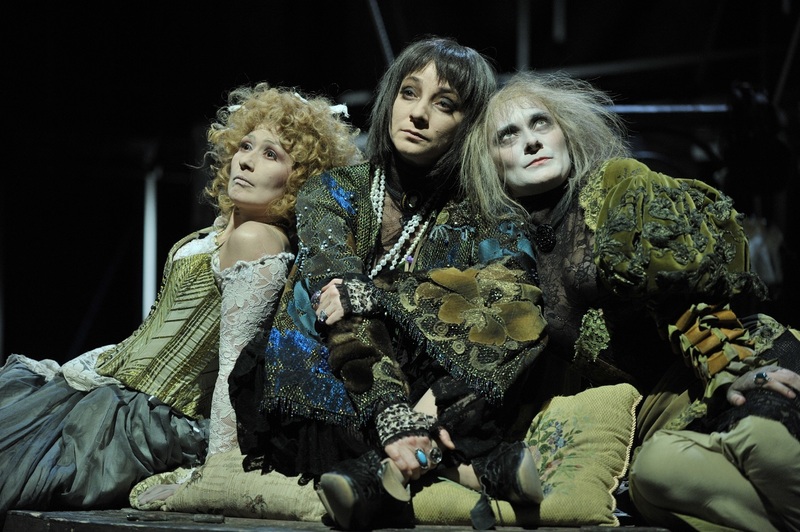 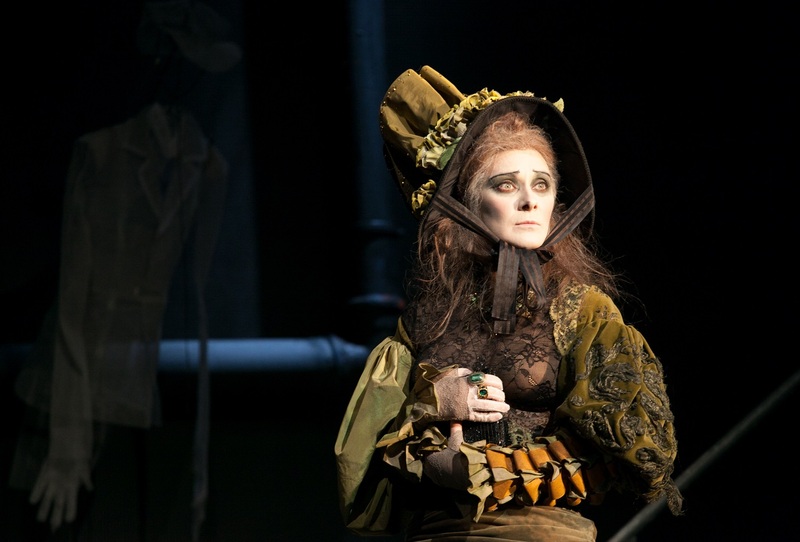 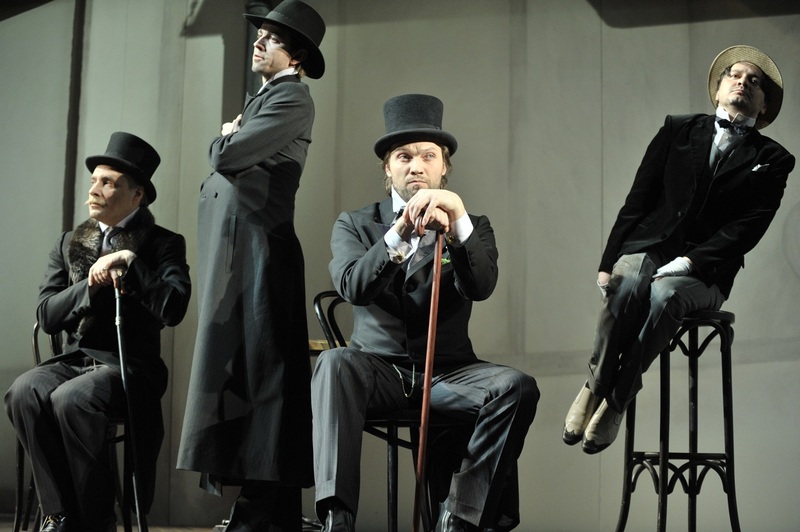 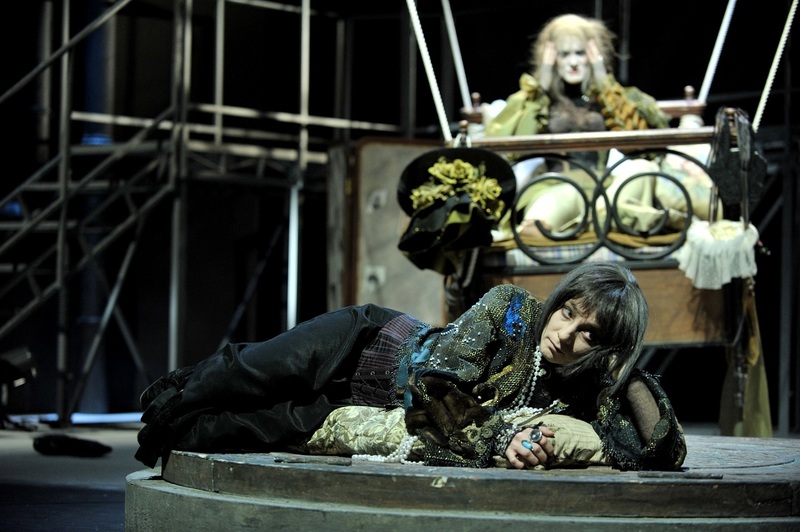 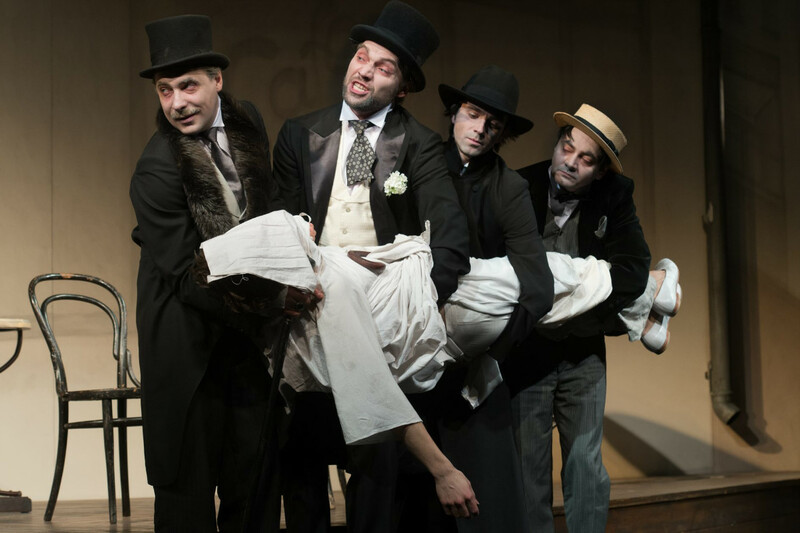 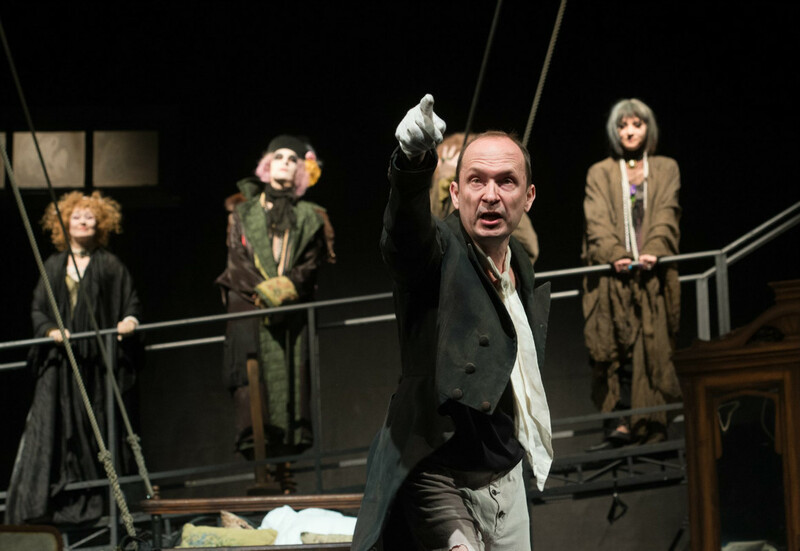 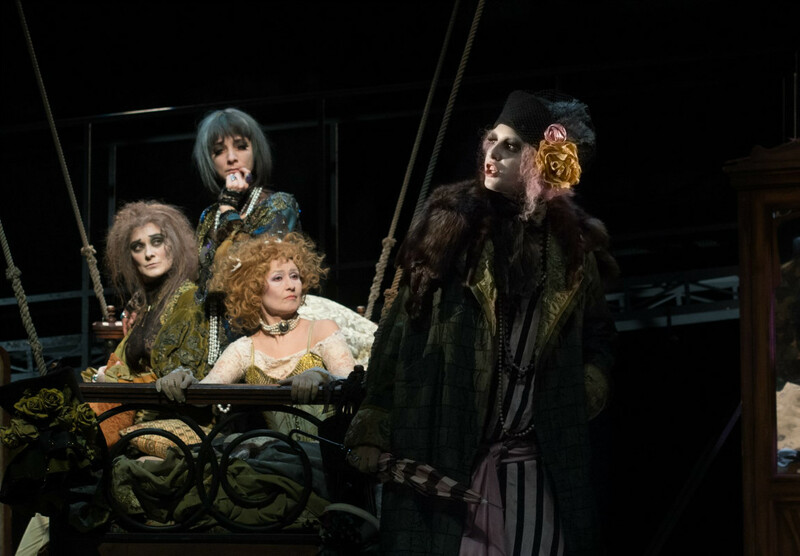 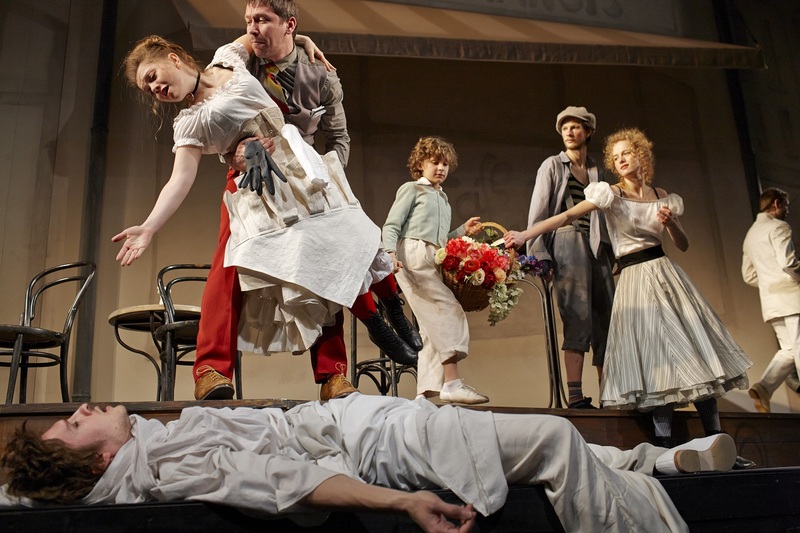 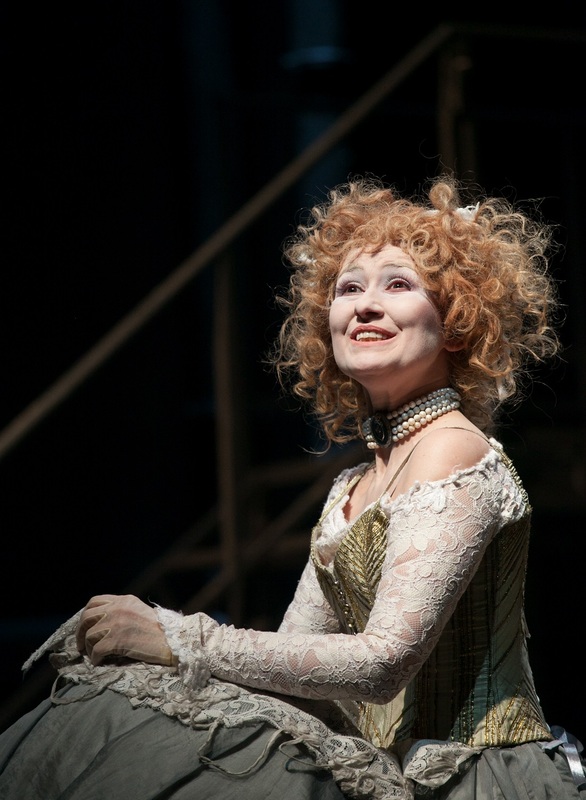 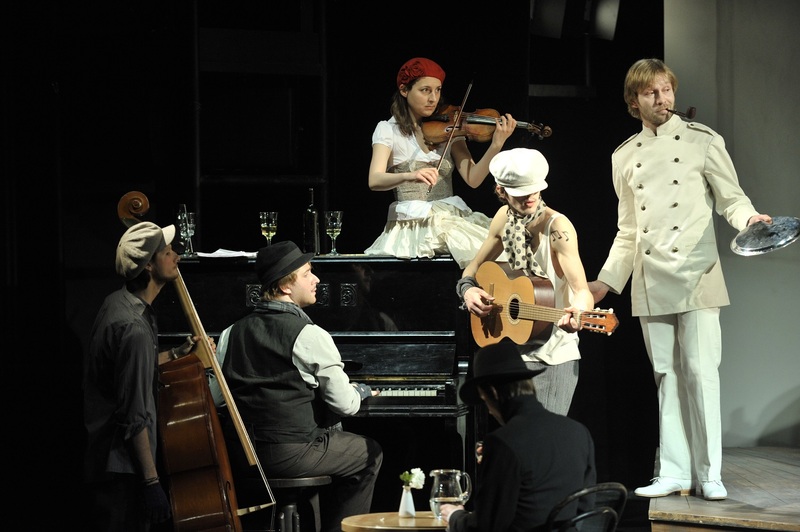 Absurdity, humour, tenderness and melancholy combined with sharpness of depiction — this is what Petr Fomenko’s The Madwoman of Chaillot is. 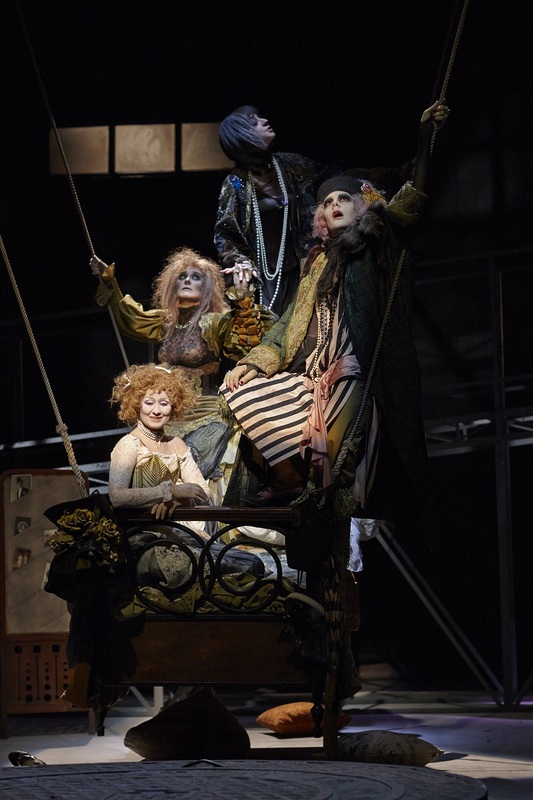 This is a creation of the stage director, who spent his whole life creating illusions without believing in them for a single moment.